Bed & Breakfast Guesthouse. Located in a safe and quiet residential area. 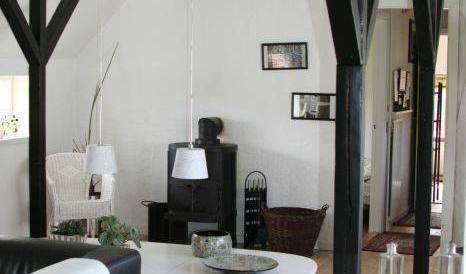 Large and cosy family rooms with three and four beds. Roomy twin and single rooms. 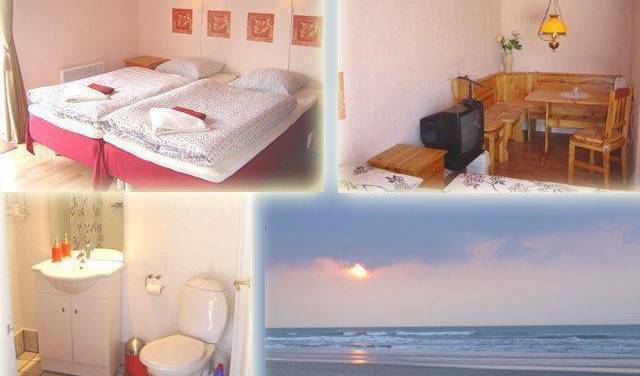 Cozy, clean and cheap rooms in a small and quiet village near lovely beach. Bed and Breakfast / Spa / Summer house / Venue for special events. 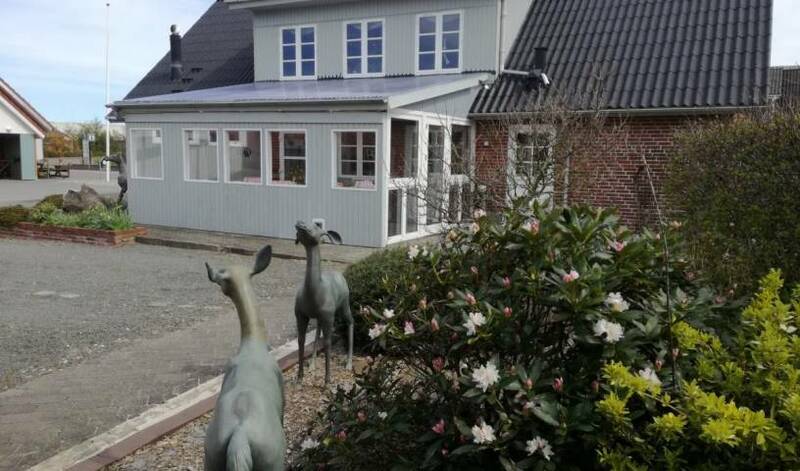 Munkebjerg Bed and Breakfast is located in a country house (old farm) in a magnificent location.